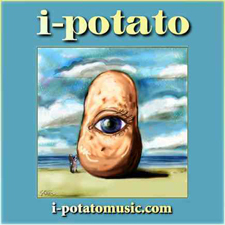 i-Potato is a music company. Bobby's good friend Even Steven Levee is one of the owners of i-Potato Music. the birth of each song. If anyone of these songs makes it to your ears the mission is complete.